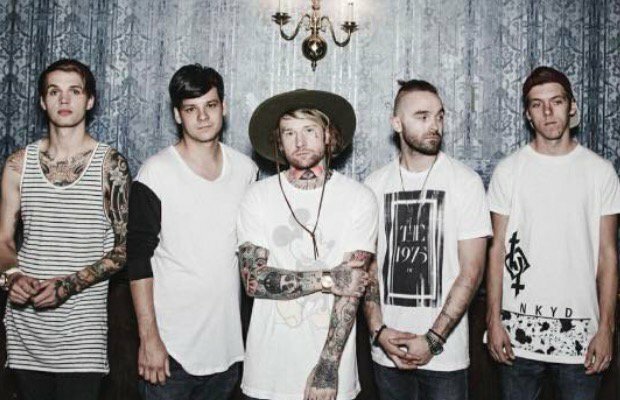 MetalRockNews: Slaves' Jonny Craig: "I have a problem, i am an addict"
Slaves' Jonny Craig: "I have a problem, i am an addict"
Slaves frontman Jonny Craig has published an open letter for his fans. The letter follows of Slaves' breakup. He wrote: "As most of you are aware…I have a problem: I am an addict. I have entered rehab twice. I have sought help multiple times. It just keeps happening. My choices and my struggles have cost me many things: relationships, loved ones, friends, bands, and much more. For letting any of you down, I’m truly sorry."